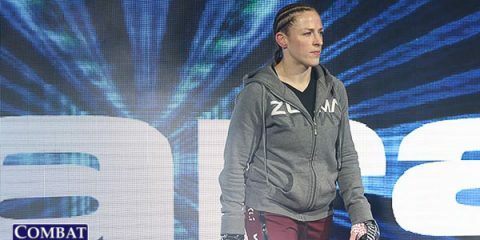 On Saturday, June 2, GLORY Kickboxing will host its 54th event from the Genting Arena in Birmingham, England. 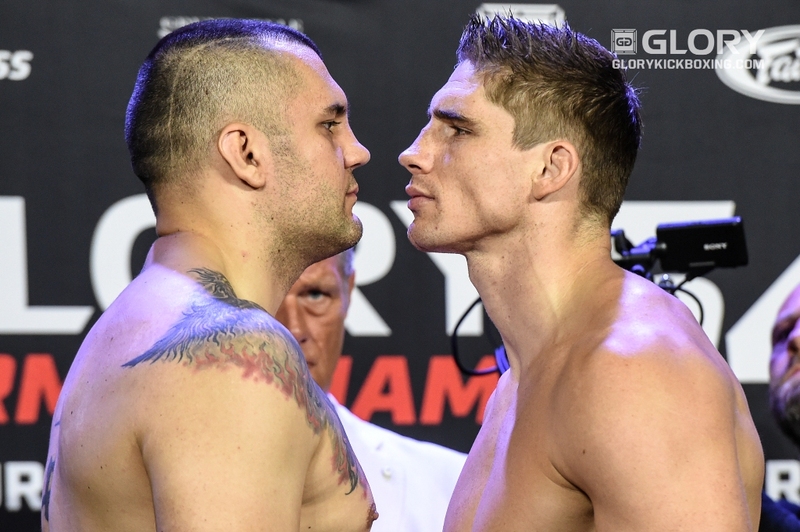 In the night’s main event, the sport’s heavyweight king, Rico Verhoeven, puts his belt on the line against a familiar face, Croatia’s Mladen Brestovac. 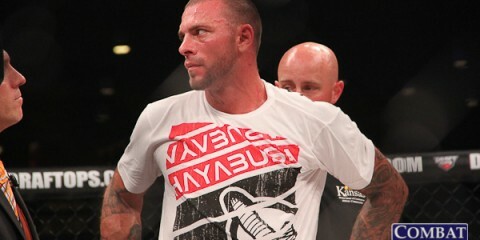 The 29-year-old Dutchman Verhoeven rides a nine-fight winning streak into his seventh title defense. 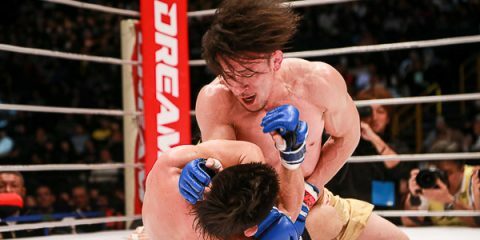 He previously defeated Brestovac at GLORY 28 in Paris by decision. Brestovac enters the match-up having won five of his last six bouts, including a 36-second demolition of Hesdy Gerges at GLORY 45 last fall. Gold is also on the line in the night’s co-main event as welterweight champion Harut Grigorian makes his first title defense against the red-hot Alim Nabiyev. 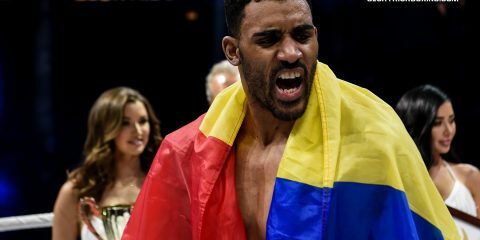 Grigorian turned the welterweight division on its head at GLORY 50 in Chicago, stopping Murthel Groenhart in the first round. Nabiyev, meanwhile, has edged former champions Nieky Holzken and Cedric Doumbe in his last two appearances to earn a shot at the belt. The action kicks off at 12:45 p.m. ET with a live preliminary card stream on Pluto TV channel 215 and the promotion’s YouTube page. 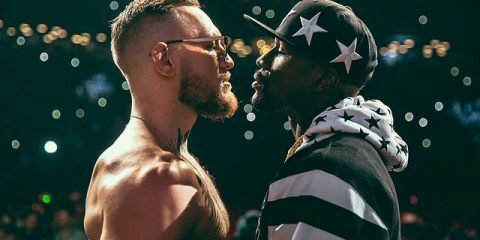 The night’s SuperFight Series follows at 2 p.m. ET on UFC Fight Pass. Main card action starts at 4:30 p.m. ET on ESPN 3 and ESPN News. The event’s weigh-ins took place Friday, June 1. Video of the action appears above (courtesy of GLORY), while the results appear below.